Many advisors have yet to take the plunge into Responsible Investing (RI). They see the RI label, and fear client portfolio performance will suffer for the sake of impact. 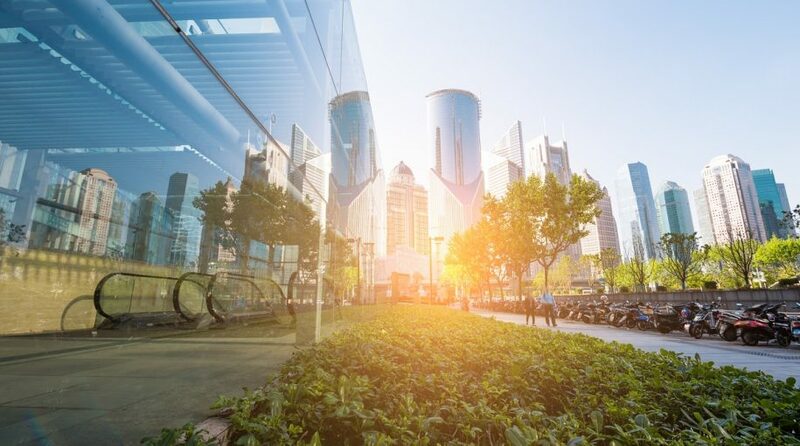 Strip away that label, and advisors immediately see the financial value of planning for sustainability and avoiding companies exposed to negative events such as fraud, ethics violations and environmental catastrophes. On the upcoming webcast, Responsible Investing: Seeking a Positive Impact on Investor Outcomes, Jordan Farris, Managing Director and Head of ETF Product Development at Nuveen, and Brian Griggs, Vice President and Solutions Specialist for Nuveen, will discuss the evolution of RI and where advisors can implement ESG strategies in diversified client portfolios. For instance, the Nuveen ESG U.S. Aggregate Bond ETF (NYSEArca: NUBD) helps fixed-income investors pair their bond investment needs with environmental, social and governance, or ESG, principles. Nuveen’s ESG ETF methodology follows four key components, including ESG rating or captures an issuer’s performance on key ESG risks relative to peers; controversy score or an issuer’s exposure and response to event-driven controversies; controversial business involvement or issuer’s activity in industries that may cause significant social harm like tobacco; and low carbon criteria or the carbon intensity of an issuer based on involvement in certain industries. The three ESG factors cover three separate broad categories. Environmental refers to climate change, greenhouse gas emissions, resource depletion, including water, waste and pollution, deforestation. The social aspect covers working conditions, including child labor, community and indigenous populations, operations in conflict zones, health and safety, employee relations and diversity. Lastly, the governance factor is based on executive pay, bribery and corruption, political lobbying and donations, board diversity and structure, tax structure. The ESG factors are an all inclusive categorization, so investors should not see this as something like an exclusionary based investment approach. Furthermore, the responsible investment and ESG-related investment strategy is not indented to sacrifice performance or lower returns for the sake of achieving their goals – ESG investments have even shown to generate improved risk-adjusted returns over time. Financial advisors who are interested in learning more about responsible investment ideas can register for the Wednesday, February 27 webcast here.